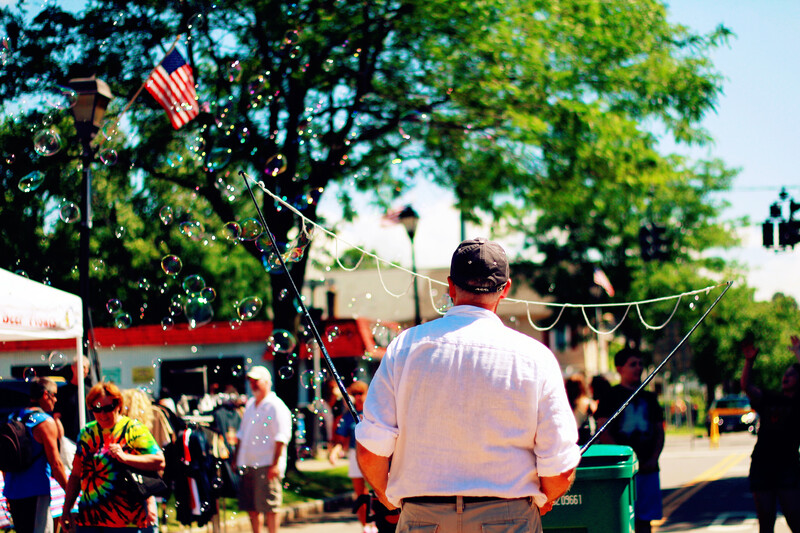 Bubble Man, Fairport, NY | Ming's Photo Blog! Sounds interesting to you? You can enter your email address to follow my blog and receive notifications of new posts by email. Remember those beautiful bubbles back to the time when we are kids? We get more at Fairport! Kids really love these fancy bubbles: they chase them, they hug them, they run, they laugh. They really remind us of those sweet moments in our childhood, when we are naive, but young. This entry was posted in Travel in US and tagged Fairport, Festival, New York, People, Travel. Bookmark the permalink.